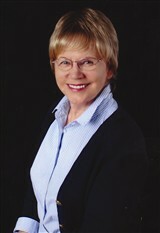 Linda Wiezorek is a long-term substitute for the Clark County School District in Nevada. Ms. Wiezorek retired from the education industry after dedicating 50 years of service to the field, but could not pass up the opportunity to help educate children as a long-term substitute. An expert in literacy education, Ms. Wiezorek entered the education field because of the enjoyment she got from teaching children and helping them learn to read. She continues to assist students learn and grow in a nurturing environment. Named the California Teacher of the Year in 1993, Ms. Wiezorek is well respected in the industry and is often sought after by other teachers who need her advice and guidance. She attributes all the success she has experienced throughout her career to her ability to understand how children learn. 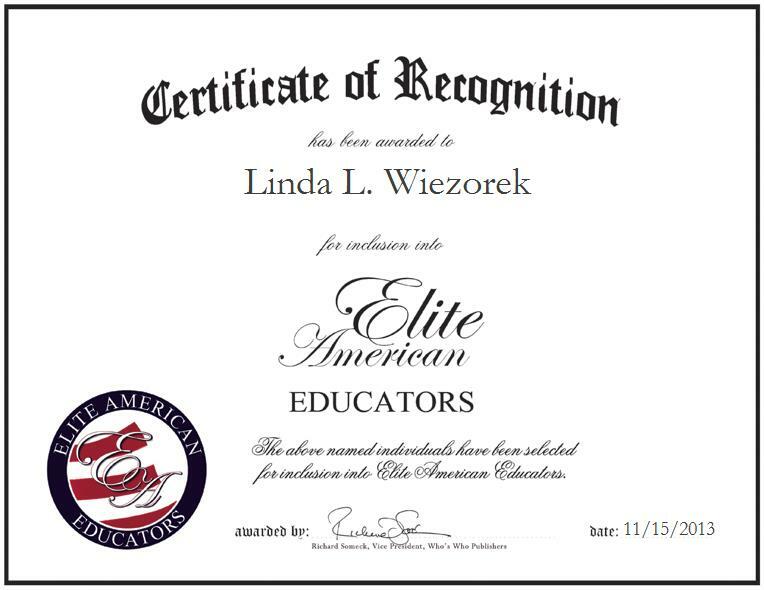 Ms. Wiezorek earned a master’s degree in early childhood education in London, a master’s degree in special education at California Lutheran University, and a bachelor’s degree in education at Eastern Oregon State College.